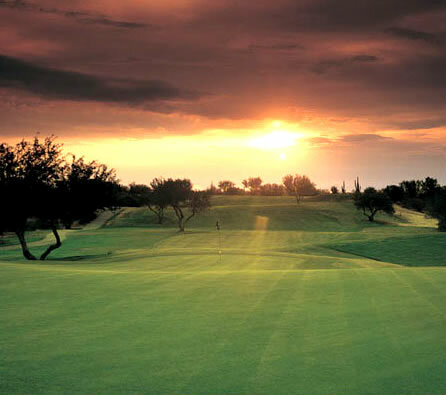 The Conquistador course is a Par 71 layout with a rating of 72.7 and a slope of 126. 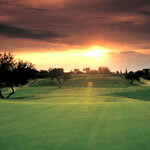 The course offers generous fairways and is the easier of the two championship courses. 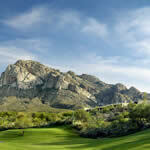 It features short par 5’s and long par 4’s that feature the best mountain backdrop shots in town. 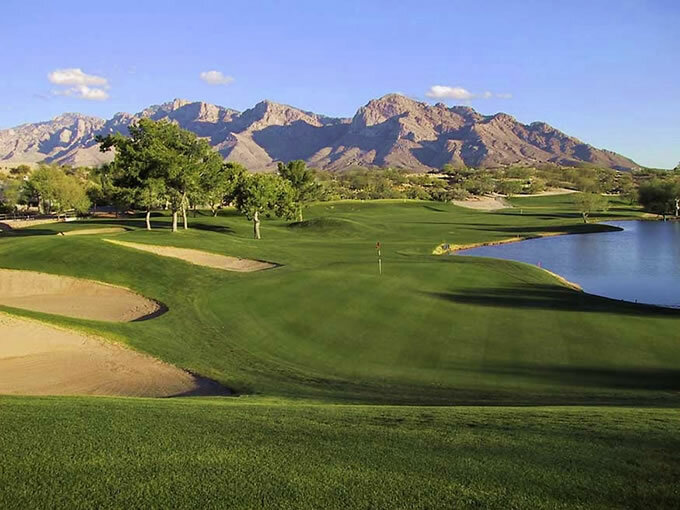 The Canada course is a Par 72 layout with a rating of 72.7 and slope of 146. This course is the more challenging of the set and feature extensive mounding, doglegs and elevation change from tee to green. 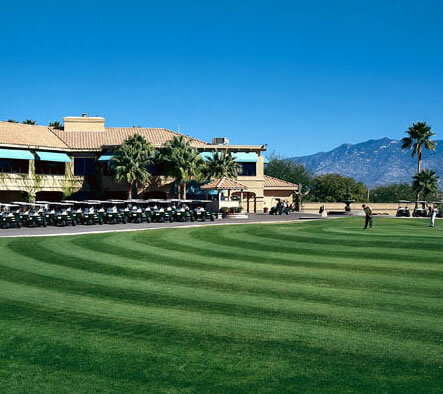 The course opened in 1982. 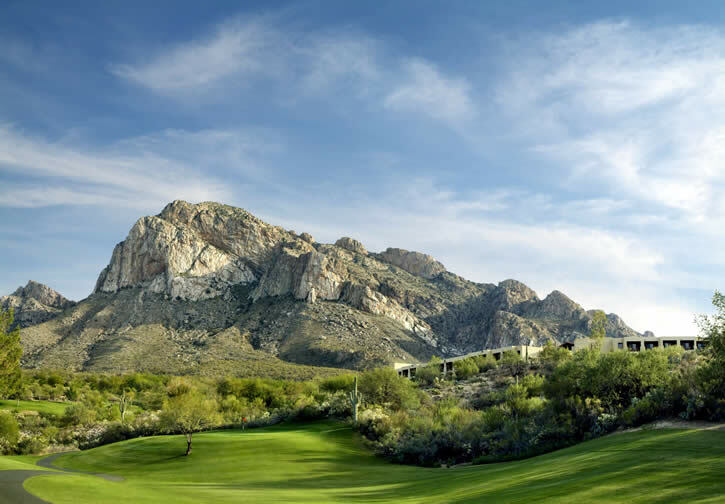 The Pusch Ridge course is a Par 35 layout with a rating of 65.6 and slope of 110.